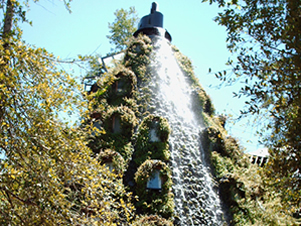 The Chilean regions of Huilo Huilo, Chiloé and Cape Horn were selected among the world’s top 100 most sustainable destinations, making Chile the Latin American country with the most sustainable destinations and the second most sustainable country across the entire American continent! 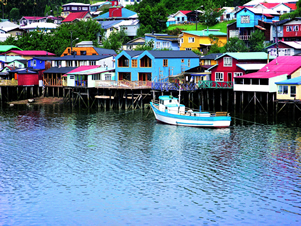 Chiloé was chosen for its sustainable development in tourism and its natural and cultural heritage. The Cape Horn biosphere reserve stood out for the protection of its miniature forest and ecotourism development, meanwhile Huilo Huilo has been leading the way in positioning sustainable tourism in Chile for the past 15 years. We are very happy about this great success! 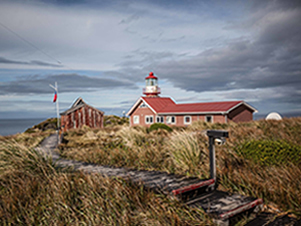 Chile is definitely on the right track to becoming one of the top destinations for sustainable tourism thanks to the development driven by the government and tourism industry.